HikePOS begins integration to eConduit. 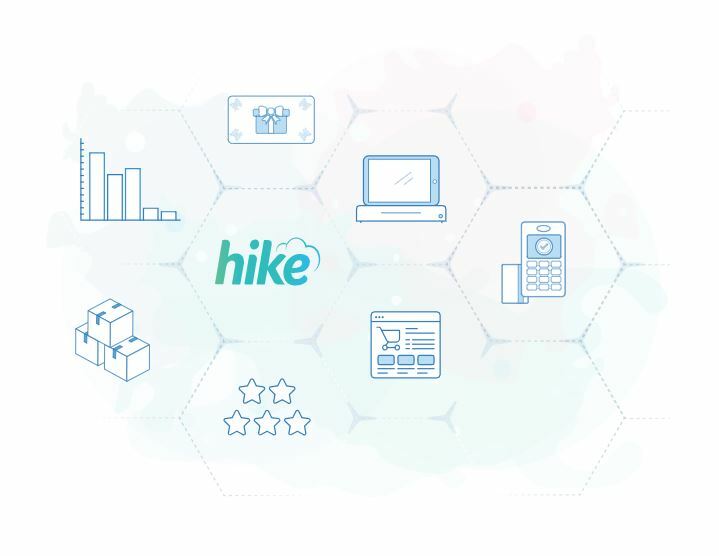 Tasked with expanding their global POS reach, HikePOS looks to eConduit and our expanding partner channel to support their global payment needs. Providing flexibility is partner programs, device selection, revenue compensation and ease of integration and deployment, HikePOS will have the resources to expand their payment offerings in USA, Canada, UK, EU, New Zealand and other locations globally from a single RestAPI and full support and management of our partner network.